The final push is on! 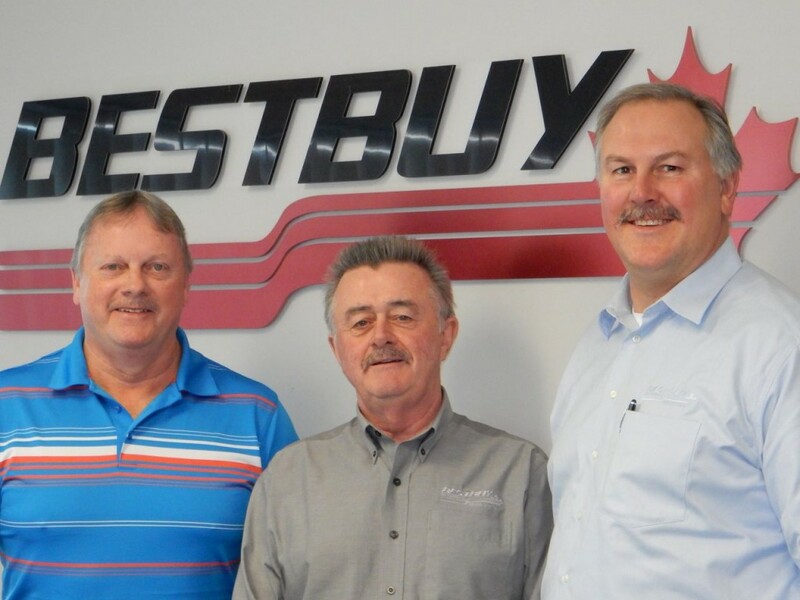 The Bestbuy Handlebars are still just a hair out of first place for the Movember Auto Industry Challenge top spot. Help us repeat our success of 2014 in supporting men’s health awareness with a repeat win in 2015 . 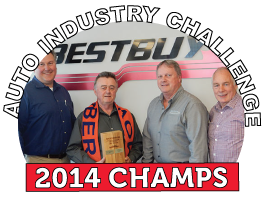 View the Auto Industry Challenge Leaderboard here. Donate to the cause and Jeff’s team here.